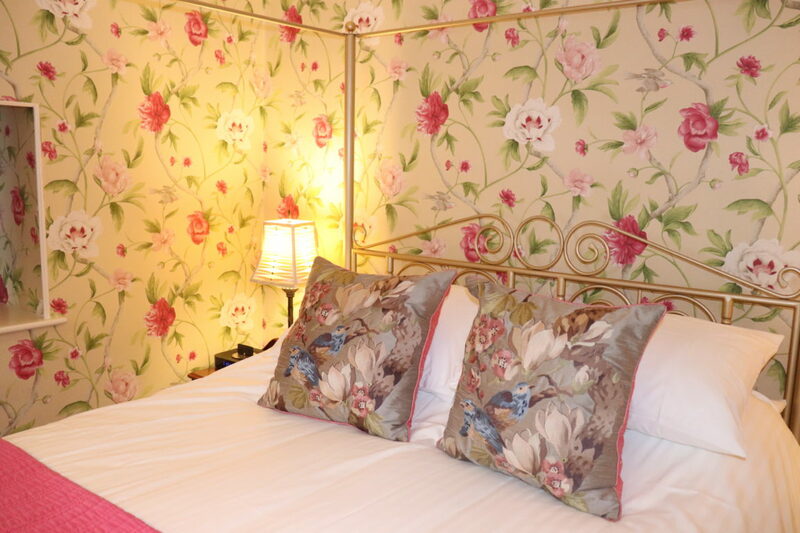 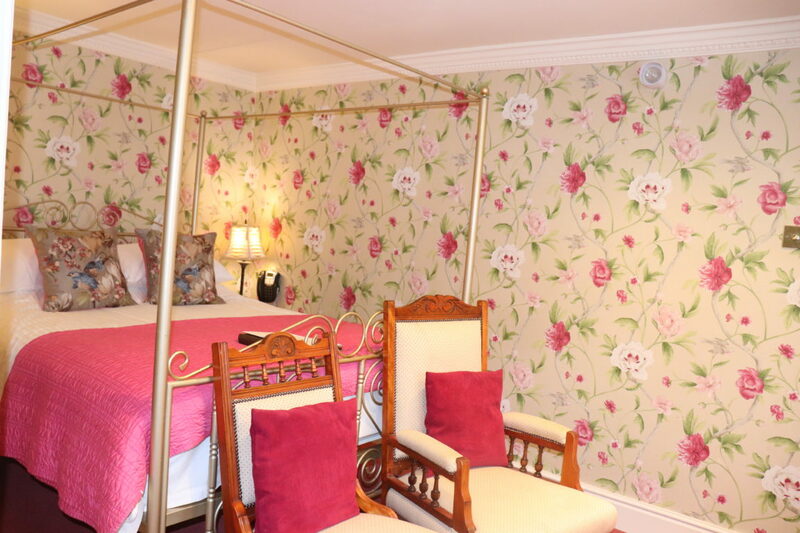 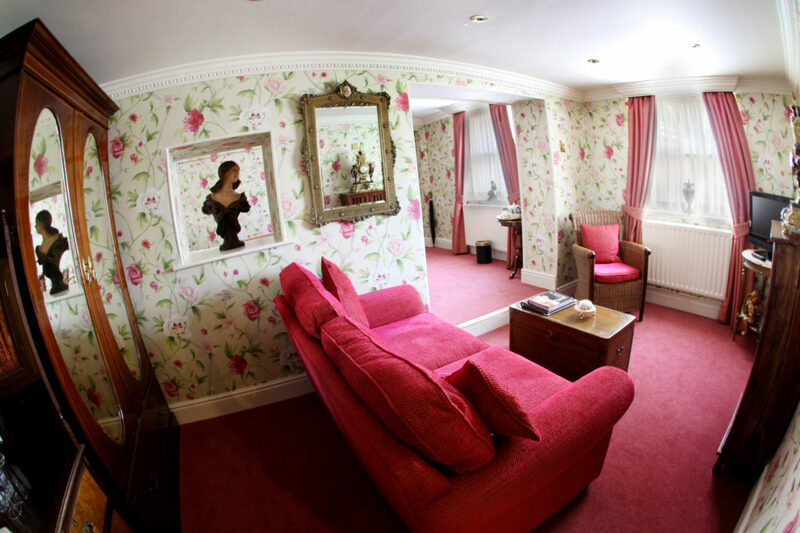 We have the perfect place to unwind, our Sharrow Bay room. 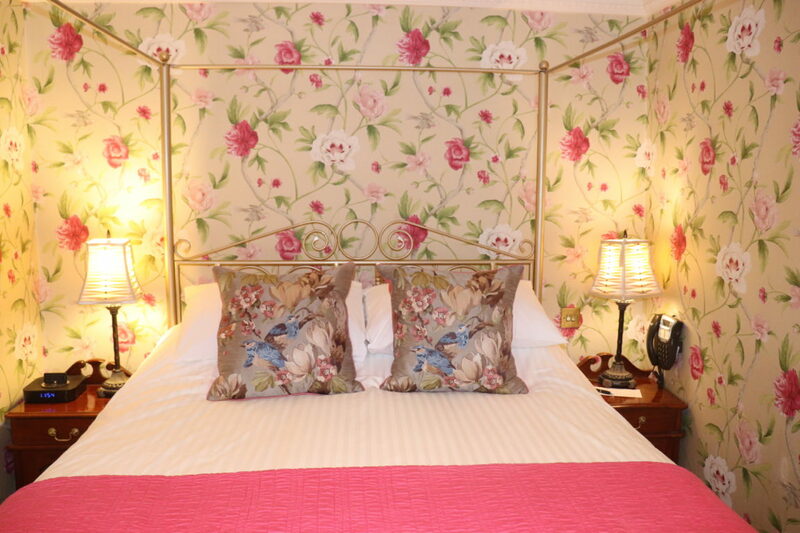 Set in Ullswater, the heart of the peaceful scenery of the English Lake District. 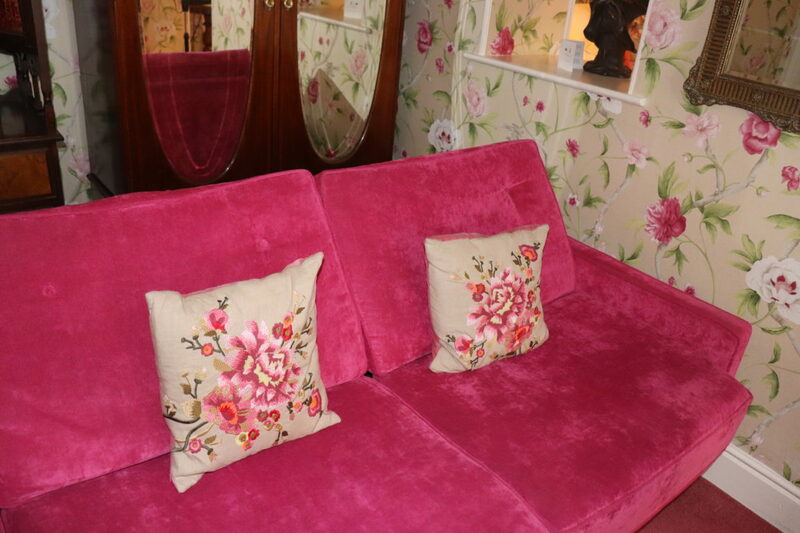 You may just want a cosy sofa that you can sink into and relax after your stroll around our stunning gardens, and with Sharrow Bays’ private lounge area, this is the perfect setting for that well-needed rest. 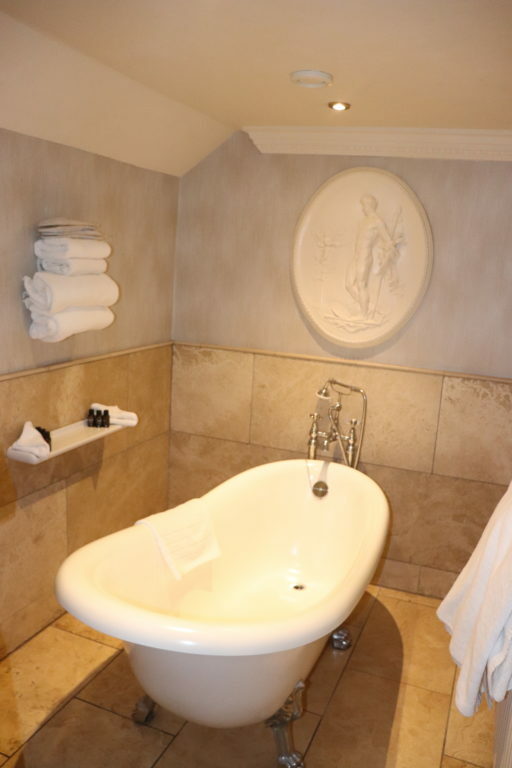 Sharrow Bay is located on the ground floor of the Manor House, and has the use of our communal courtyard sauna and hot tub.